Darío Grandinetti, María Marull, Mónica Villa et al. DVD: 116 min., Blu-ray: 120 min. From director Damian Szifron and producer Pedro Almodovar comes six stories, each exploring a different facet of revenge and the various brilliant, mad, toe-curling and hilarious flavours in which it can be dished out. Whether it's taking out a belligerent crime lord, getting even with officious parking enforcement, retribution for infidelity, or good old fashioned road rage, 'Wild Tales' takes acts of vengeance for infuriating, often all too familiar situations and blows them out to a bitter and hysterical end in this outrageous, tense and ferociously funny dark comedy. 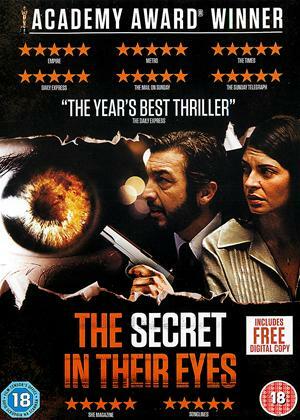 Artificial Eye Film Company Ltd.
(6) of (8) members found this review helpful. As with a lot of modern Spanish cinema, this film is energetic, imaginative, and not the slightest bit bothered about good taste. In many ways this is to its advantage, especially when you compare it with the safe, predictable output of the Hollywood sausage machine, where "jokes in bad taste" automatically translates into "juvenile slapstick aimed at stupid adults". Unfortunately, little-known director Damián Szifrón doesn't quite know when to stop. If bad things happen to people for absurd or horribly ironic reasons, that doesn't automatically make the situation blackly humorous, and the film sometimes wobbles uneasily as it treads a tightrope between dark comedy and plain nastiness. Also, the format feels very odd. Although the six segments of varying lengths are all loosely about "revenge", there's absolutely no other unifying link. At the end of each story, the screen fades to black, and suddenly we're watching something completely different. The movie could be made into six short films simply by cutting it in five places, and I suspect that it was filmed in bits and pieces over a number of years due to lack of funds. In contrast, another extremely imaginative Spaniard, Luis Buñuel, plotted his episodic film "The Phantom Of Liberty" in such a way that a minor character in each chapter turns out to be the link to the next part of the story, and it feels like one seamless narrative in a way that this doesn't. Even the "revenge" theme is a bit strained. 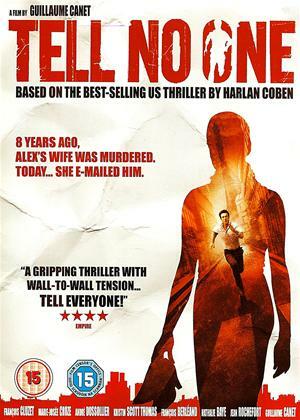 The weakest and least suspenseful chapter is almost entirely about greed, as well as being a tirade against the horrendous levels of corruption endemic to every level of the Spanish legal system (I don't know if this is in fact true, but obviously the director of this film thinks it is, and says so very bluntly more than once in the course of it), with about ten seconds of vengeance-based subplot crammed in to justify its inclusion. 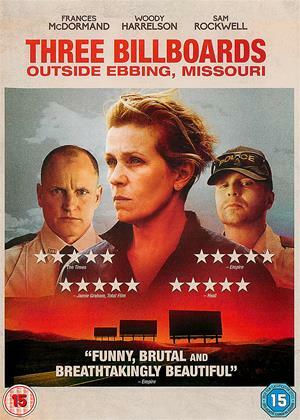 So overall, a movie brimming with gleeful, raucous energy, but just a little bit too crude for its own good, somewhat incoherent due to a gimmick that doesn't quite work, and with a tendency to shout its director's politics in your face. But Damián Szifrón is clearly somebody to keep an eye on. I'll be interested to see what he can do with a script that doesn't go all "Tales Of The Unexpected" at regular intervals, and where the entire cast isn't replaced every 15 minutes. Funny, twisted, dynamic, sharp, entertaining, never a dull moment. There isn't really a weak link in the chain though I did particularly enjoy the third segment which is a cautionary tale about the male ego and road rage. 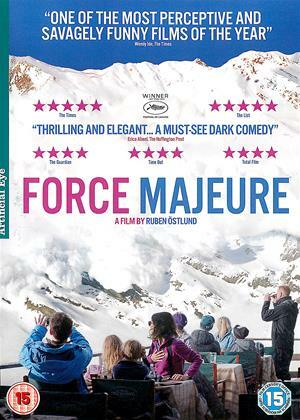 Damian Szifron has written and directed six lusciously dark gems which was a real, wicked, delight to watch. Almodovar at his best. This was a fantastic collection of 4 short films. 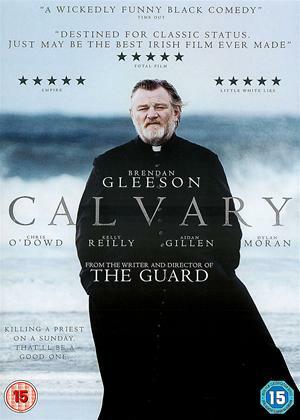 Great camera work, some brilliant acting and thoroughly entertaining plots! Not only did I manage to stay awake for the duration of the film I felt happy after watching it and wanted all my friends to see it too!! I am in total agreement with the rave reviews. Brilliant, at times gasp or laugh out loud good. Each short story was compelling. Script, direction, acting, casting, sets all perfect. I do love reading short stories and this movie made 4 stories come to life. Yes, one to recommend to friends. 6 short stories about revenge that make you laugh, and cringe. My favourite was a road rage incident that escalates somewhat, and ends with the cops trying to work out what happened. One suggests that it could have been a crime of passion, as the two burnt bodies appear locked in some kind of embrace! Then there's the explosives expert working for a demolition firm that has his car towed, three times... can you guess? Its a bit like Tales of the Unexpected meets Aesops Fables. Thoroughly recommended! 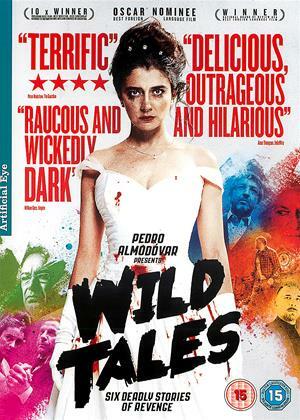 The Making Of "Wild Tales"